With Tyler Bertuzzi having been suspended two games on Monday, the Red Wings will be without another key piece for the foreseeable future. The Red Wings announced Anthony Mantha will be out 4-6 weeks with a hand injury. He is reportedly set to have surgery on Tuesday. 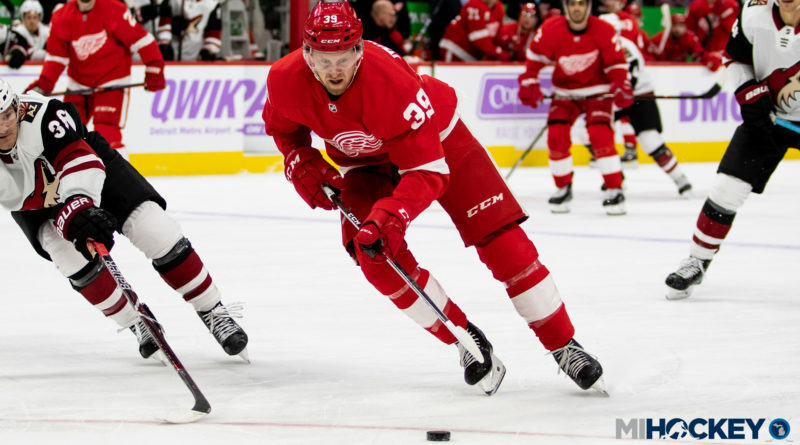 Mantha broke the hand when he got in a fight with Colorado’s Patrik Nemeth on Sunday after Nemeth laid a big hit on Dylan Larkin in the corner.